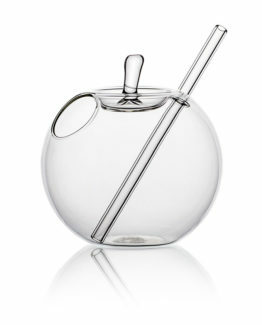 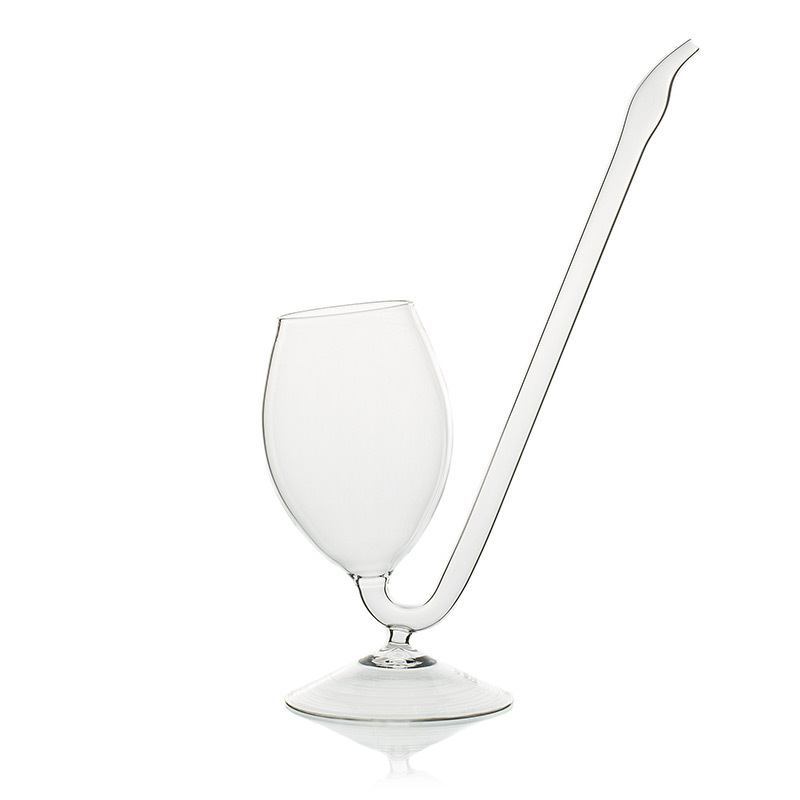 The shape of pipe as a cocktail glass in not any new one. 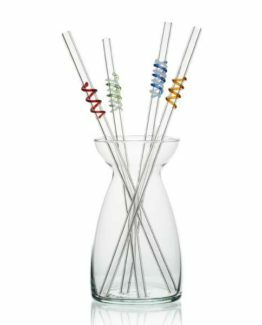 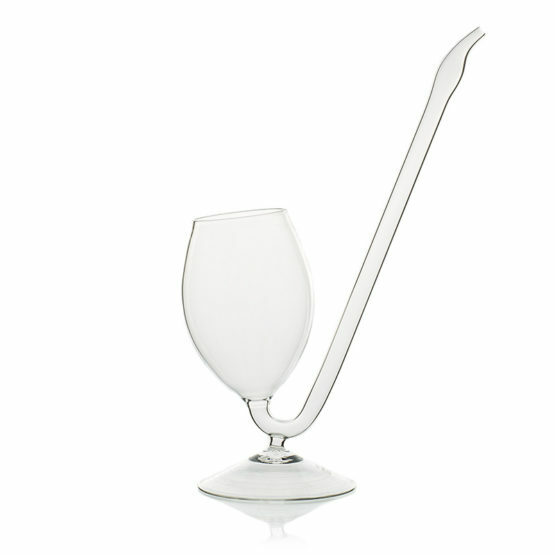 Common cocktail glasses of a pipe shape have low volume of approximately 150-200ml, and it is many times not sufficient for a bartender to prepare a cocktail with ice. 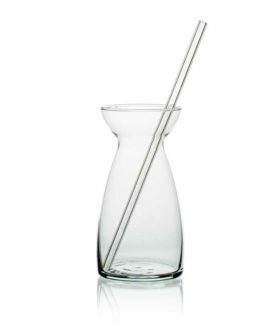 In consequence we created a volume of 300 ml, with enough space for ice and cocktail as well, with easy cleaning (not possible in case of low volumes). 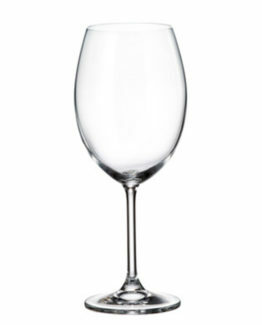 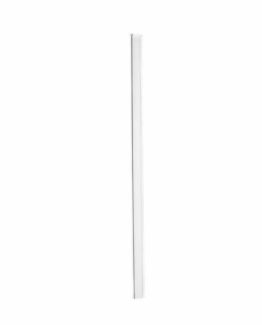 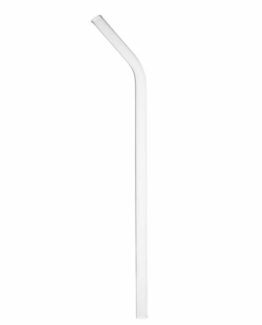 Our glass is easy to clean and a bartender can reach every part of the glass. As it is a pipe, the glass is made of SIMAX – vapor and chemically resistant (appreciated by the dry ice enthusiasts), and as “it would not be a pipe without a smoke”. 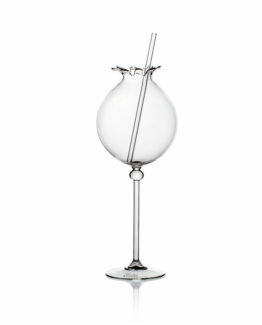 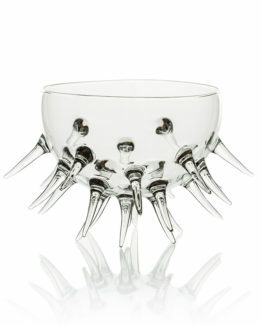 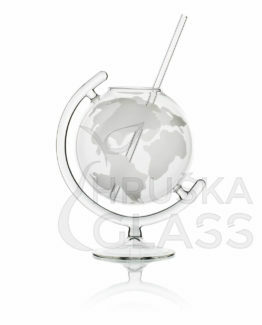 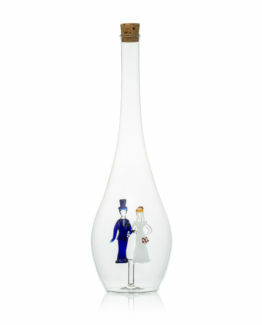 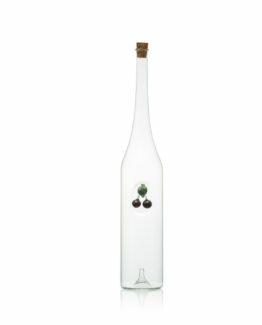 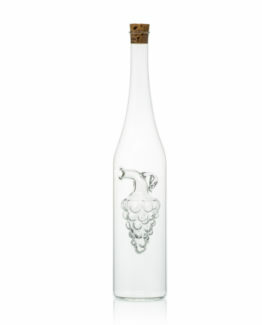 It is entirely hand-made and high quality production, complete glass has a very good stability and a robust impression.